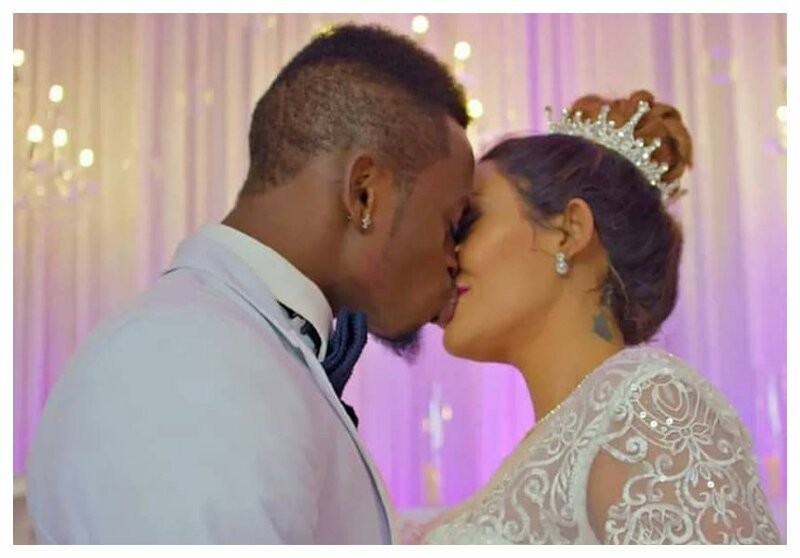 Anyone who is still having doubts about Zari Hassan and Diamond Platnumz’s reunion should see the writing on the wall. Diamond’s entire family is talking about it. Apart from Diamond and Zari’s fake wedding, and his family’s talks, the meeting between Babu Tale and Zari convinced many people the reunion is happening. Diamond’s sister Queen Darleen has sent a coded message to Hamisa Mobetto instructing her to pack her bags and leave because Zari is coming back to take her rightful position. 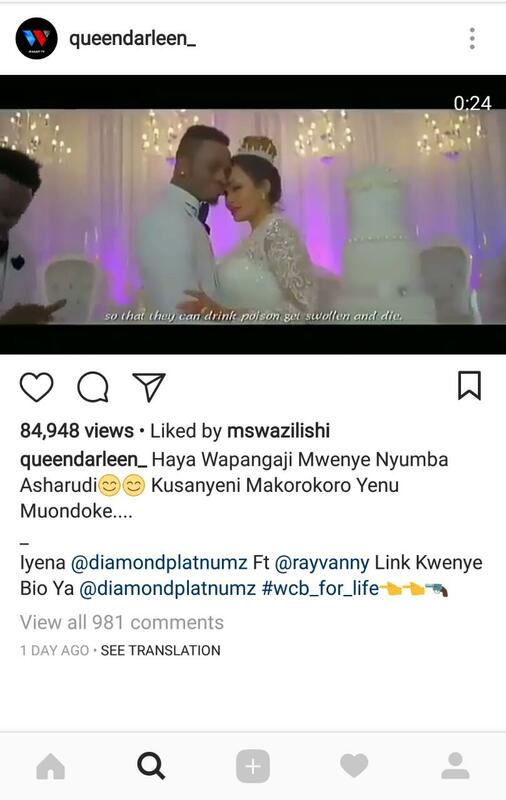 “Haya Wapangaji Mwenye Nyumba Asharudi Kusanyeni Makorokoro Yenu Muondoke….,” Queen Darleen captioned a video of Diamond and Zari’s fake wedding.